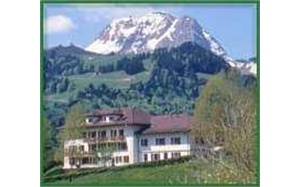 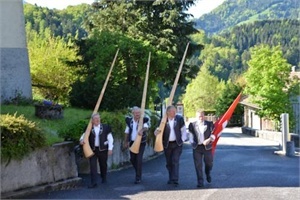 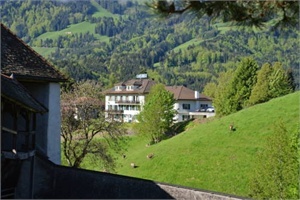 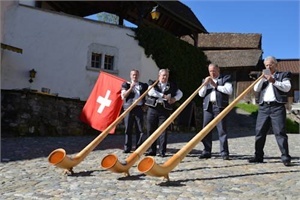 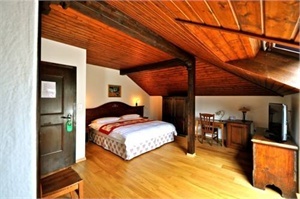 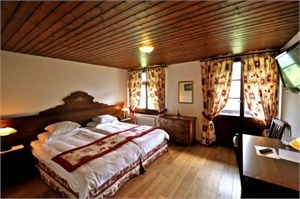 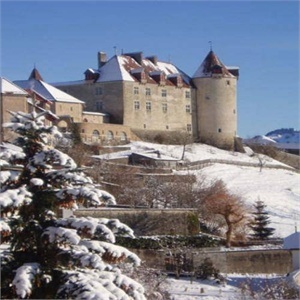 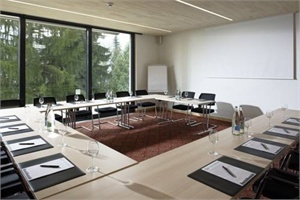 Hôtel de Gruyères Gruyeres - Book now! 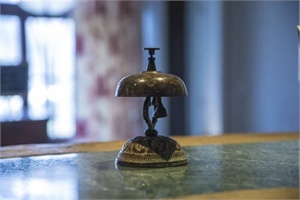 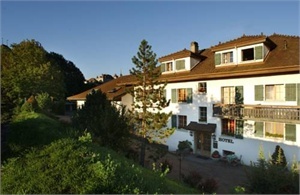 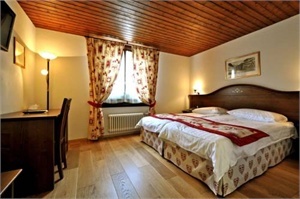 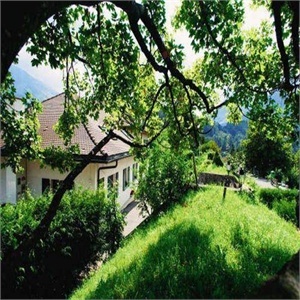 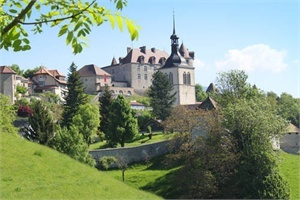 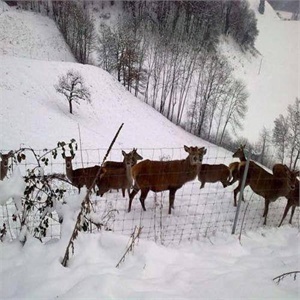 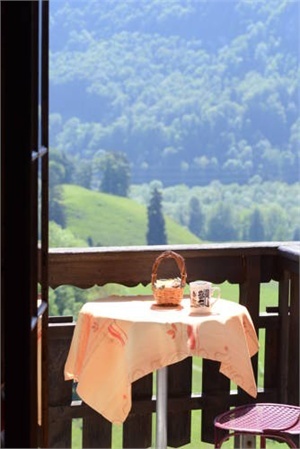 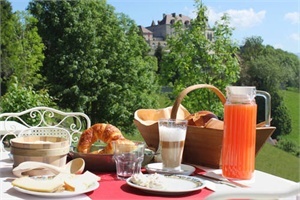 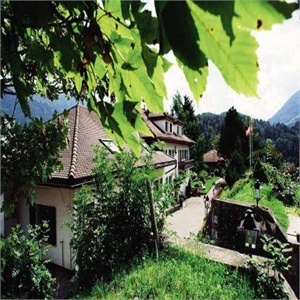 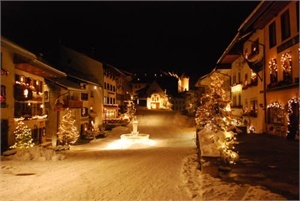 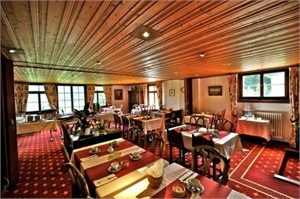 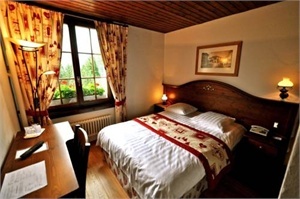 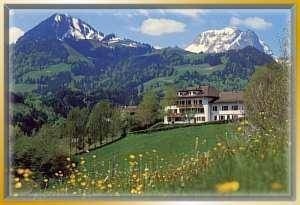 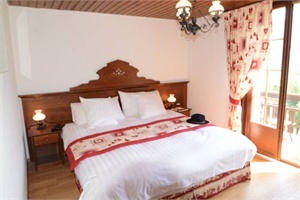 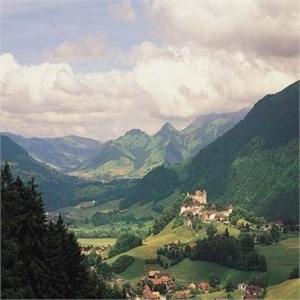 Situated on the edge of Gruyères, the Hotel de Gruyères offers you quiet rooms with balconies decorated in rustic style, and free wireless internet access. 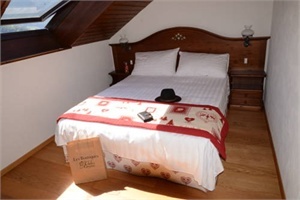 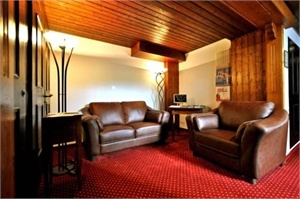 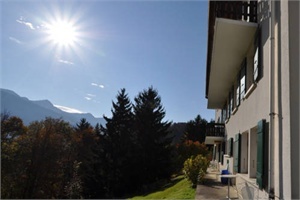 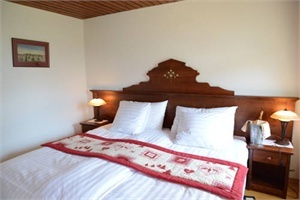 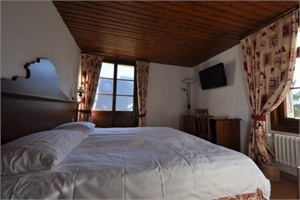 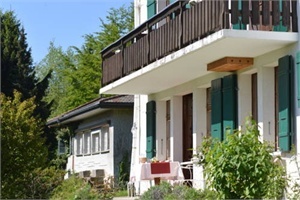 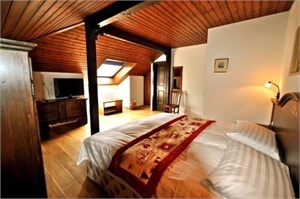 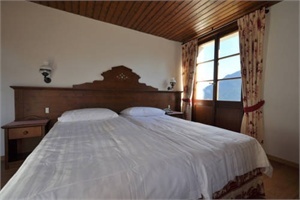 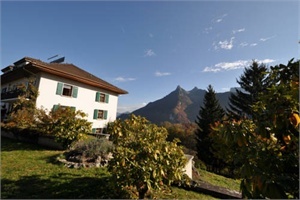 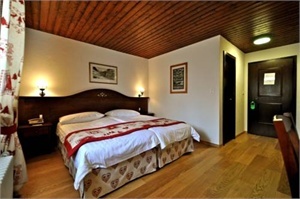 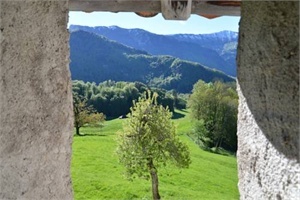 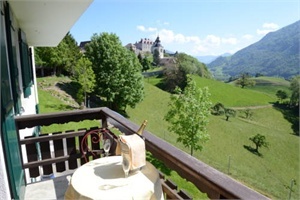 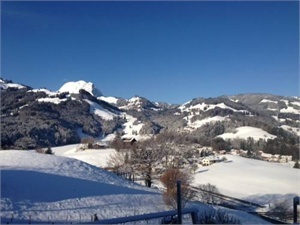 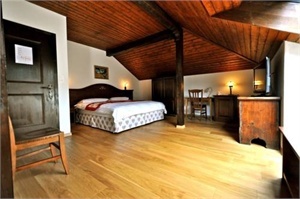 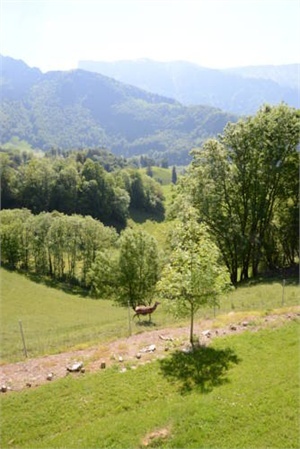 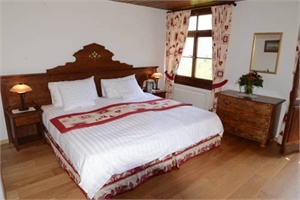 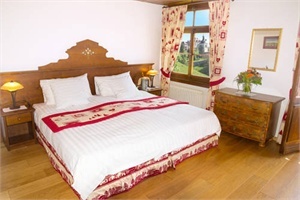 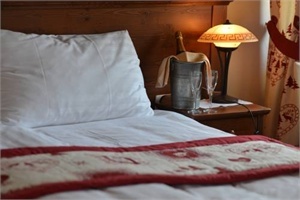 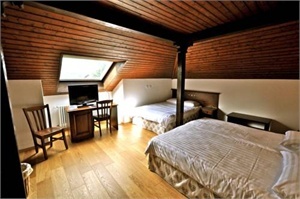 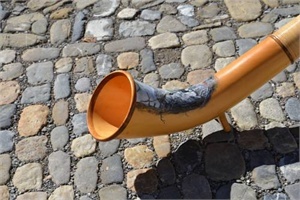 Panoramic views to the Dents du Chamois et du Broc can be enjoyed from most rooms. 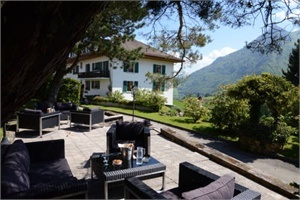 The garden and the terrace are great for unwinding during the warmer months. 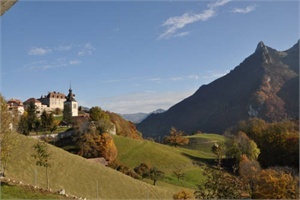 Gruyère castle is only 500 metres away from the Hotel de Gruyères. 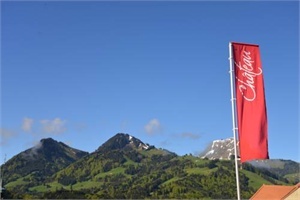 You can park your car for free on site. 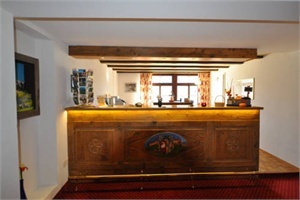 Reception open from 6 am to 8 pm. 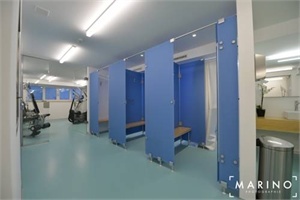 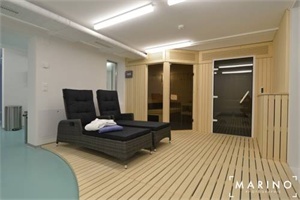 Wellness area open from 8 am to 8 pm.